So, What's the price of the Samsung Galaxy S4 in Nigeria? As from April 16, the phone can be pre-ordered at $250 (about #40,000 NGN) in the US. So presently, Nigerian online stores like Konga.com have made arrangements for interested customers in Nigeria to pre order the samsung Galaxy s4 at the rate of #108,000 (One Hundred and eight Thousand Naira Only). 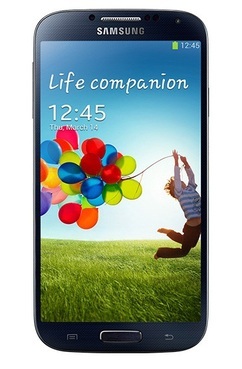 Having seen the specs and features of the phone, would you swap your Samsung Galaxy S3 for this new one when it arrives. Let's hear your views. >>> Share this info with your friends by using the share buttons below the post.